We have a Special Offer: your 1st lesson will be half price if you book and pay for 2nd in advance. To take up this special offer and start your journey to becoming a fully licensed driver, please call or text Barrie at 0417712223 to book some driving lessons with us. Our mission at Compass Driving School is to make WA roads safer for all road users by teaching students, not only the skills needed to pass their PDA (Practical Driving Assessment), but to become safe, courteous, responsible and economical drivers. We want you to take away with you driving experience and skills that will last a lifetime. Now offering nighttime logbook supervised driving so that you are compliant with the new rules when booking your PDA. Go to Services and Costs page for rates. Driving a manual car is an art in itself, where you have to constantly be alert and knowing when and how to change to the correct gear. 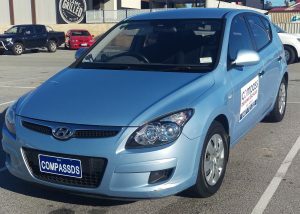 Compass Driving School is a one man operation lead by your instructor Barrie Kershaw. 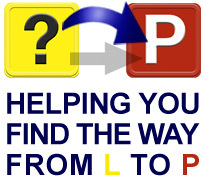 He is very understanding of the pressure and stress new drivers may be feeling when they first start, but once your automatic and manual driving lessons around Perth have taught you the ropes, all that apprehension will disappear and you will wonder why you were so worried to begin with. Our cheap automatic and manual driving lessons in Midland, Mirrabooka,City West and Cannington areas will give you newfound confidence and you will not feel the need to ask how your driving is and what you should be doing.